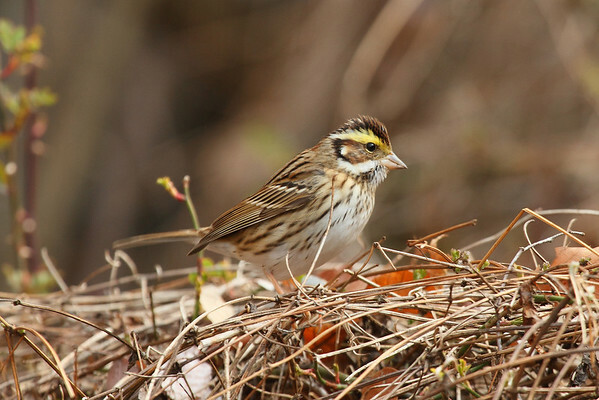 During my time in South Korea, I’ve been lucky to meet up with several wonderful birders in the country, both native and foreigner alike. This is yet another sign of the universal nature of birding: what we can’t communicate through words, we can articulate through our shared love of birds. 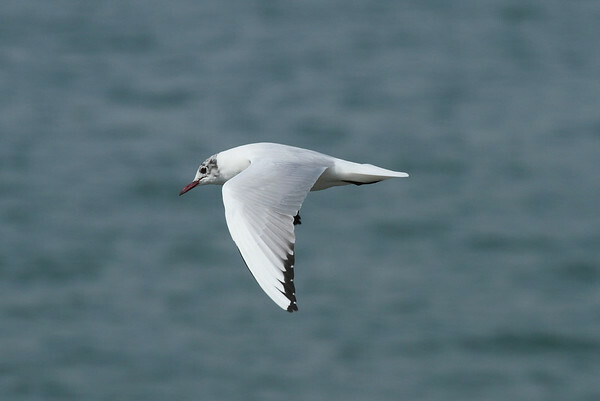 This past weekend my birding friend from “Down Under,” Peter Hirst, and I took a two-day birding trip to Busan on the southeastern coast of Korea. 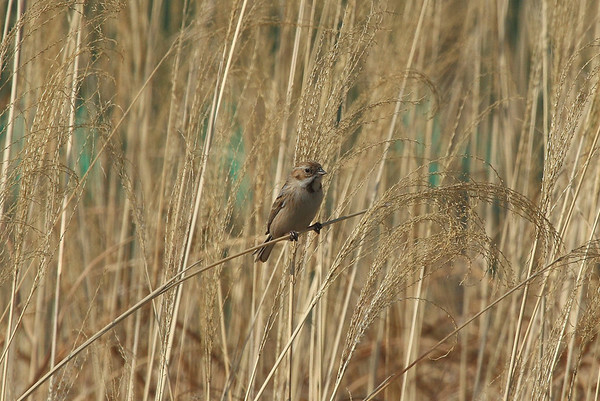 We had high hopes of finding some early migrants and coastal specialties that we’d otherwise miss in Gwangju. We also had the benefit of full access to Peter’s personal vehicle, which made several excellent birding spots instantly accessible. 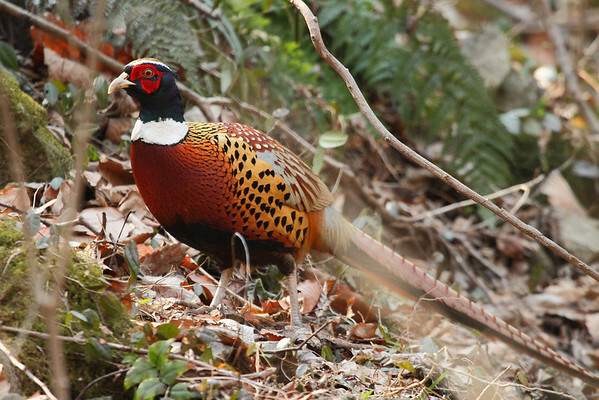 Korea’s public transit system is top-notch, but as one would expect, the high-quality birding spots are often “off the beaten path” and not always accessible by bus or taxi. With a forecast of clear skies and balmy temperatures (19°C over the weekend), we set out at the crack of dawn Saturday morning with high expectations. 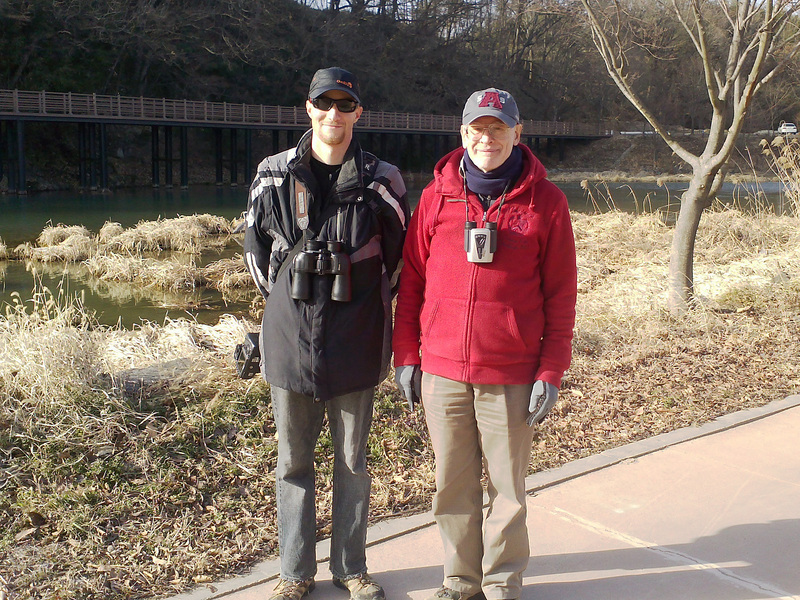 Peter Hirst and I birding the Yeongsangang River in Damyang-gun. 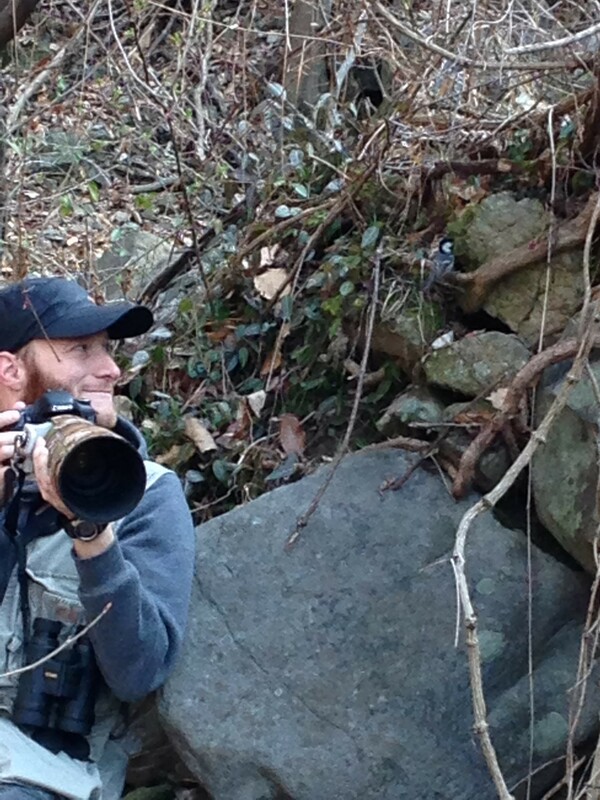 Peter is simply a joy to go birding with. He’s always ready with a story, and tempts my inner Big Lister with tales of amazing sightings from the coastal habitats of New South Wales, Australia. He’s an eccentric fellow at times, always cracking a joke or two (not always good ones, but I digress). In fact, we sometimes get so caught up shooting the breeze that we forget to pay attention to the small flitting creatures around us. But we’ve never had a bad outing together, even when we don’t always find what we were looking for. 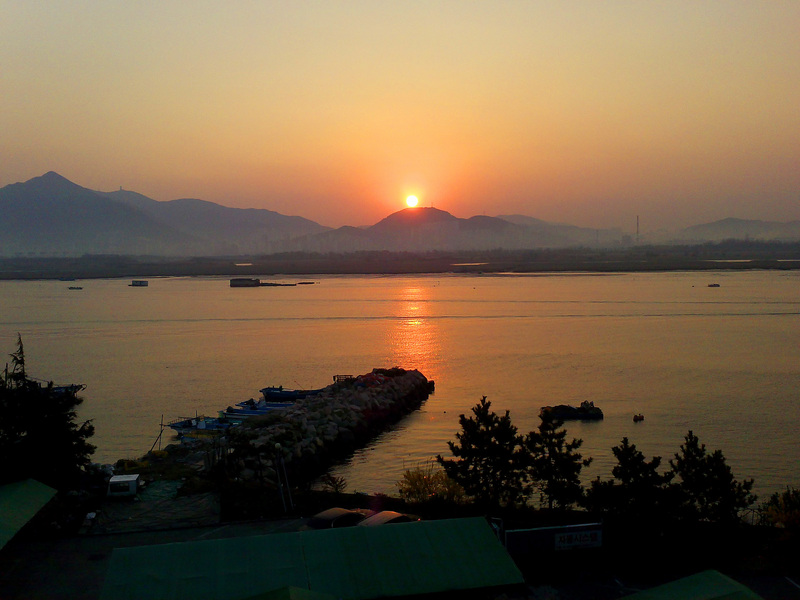 It’s a long trip from Gwangju to Busan, but there are many places along the way that are worth checking into. 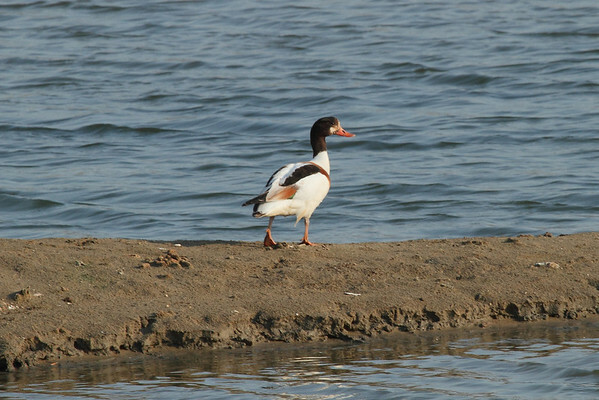 Unfortunately for us, there is currently an avian influenza scare in Korea, and all of the waterfowl mustering zones are closed off to visitors. This means that prime locations like Suncheonman Bay and the Junam reservoir are inaccessible until further notice. I’m not sure how effective this quarantine really is, since the migratory waterfowl only use these places as roosts for the night – every morning they leave to find food elsewhere, thereby spreading whatever microbes they may (though probably are not) carrying. 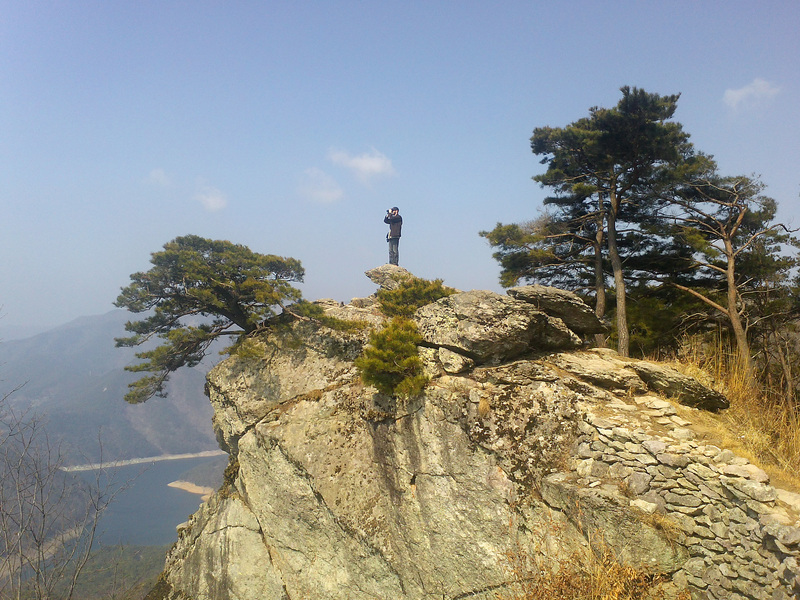 After being turned back at the Junam reservoir, despite our 3½ hour drive to get there, I gave my friend Jason Loghry a call to see if there was any point in continuing to Busan. Our primary location was going to be the Nakdonggang River estuary, where Melanie and I had visited last spring. But if that site was closed as well, where were we to go? 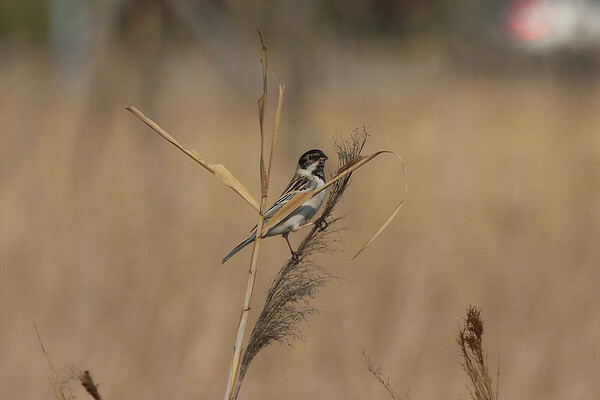 Thankfully Jason was birding the Maekdo Eco-Park when I called, and he recommended we check out the site. It was to be a great piece of advice. Maekdo Ecological Park, running along the Nakdonggang River. 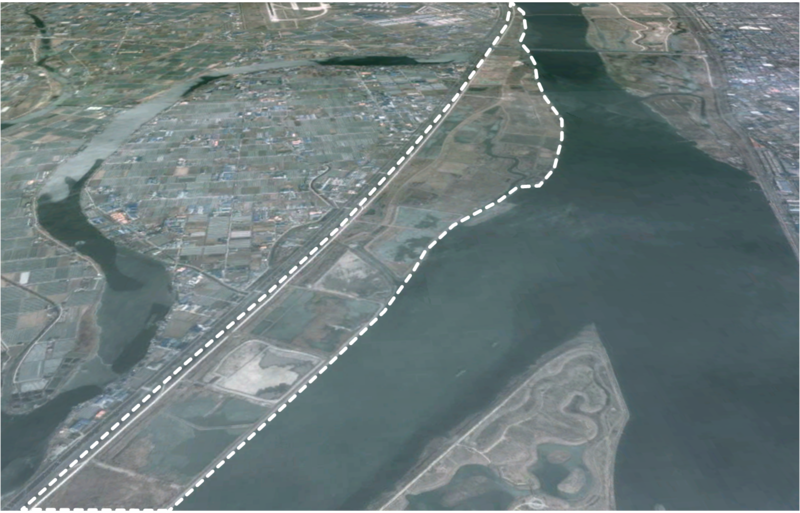 Maekdo stretches over a large portion of the mouth of the Nakdonggang River. 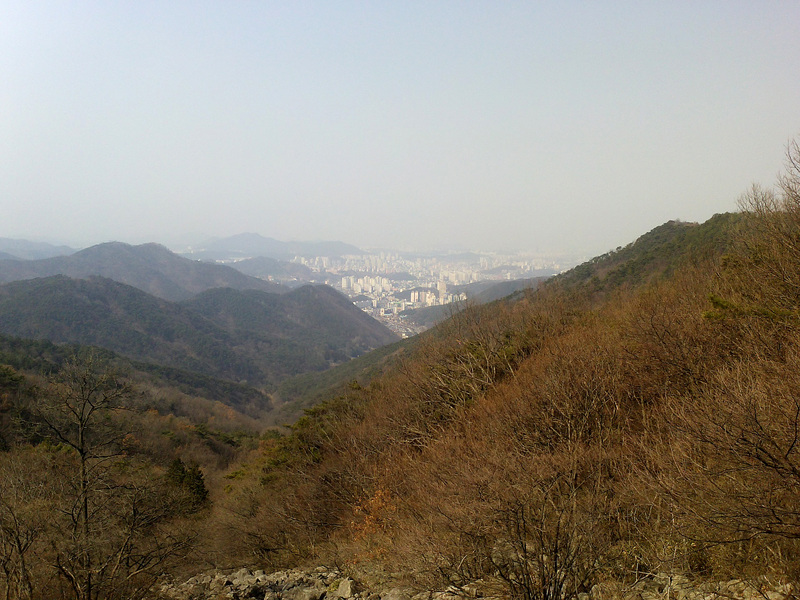 It is considered an “eco-park,” a word which has a very different meaning in Korea than it does back in North America. A Korean “eco-park” what we would call simply a “park;” think Central Park and you’ve got the idea. Often times the natural habitat of the area is maintained (to varying degrees), but the eco-parks are by no means nature reserves or wildlife refuges. They are often landscaped, with concrete-lined constructed ponds, and many natural features are altered or “improved” to such lengths that their natural value as an ecosystem is degraded. 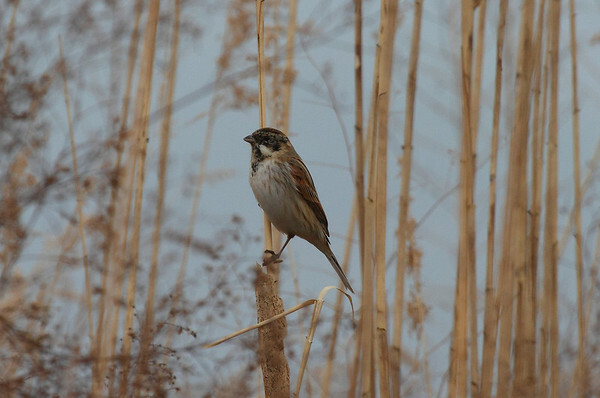 That being said, eco-parks can still provide some good birding. 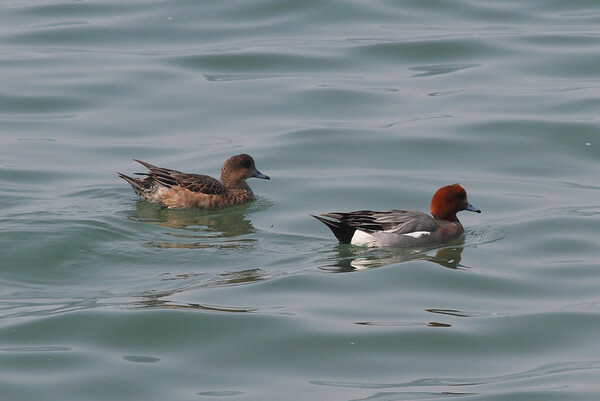 One of my favorite migration birding spots in Gwangju is the Gwangjuho Lake Eco-park, which I have written about often. 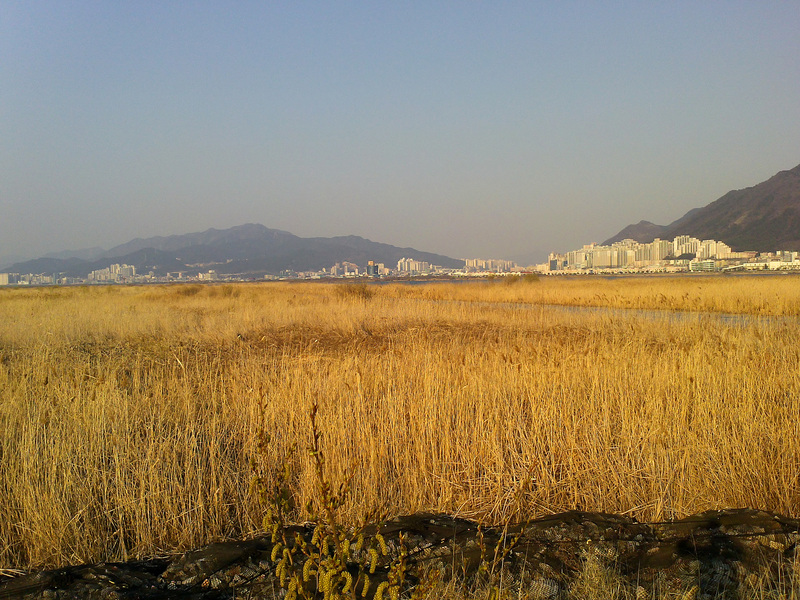 Seemingly endless expanses of reeds at Maekdo Eco-park. When we arrived I was immediately impressed with the level of preservation of habitat. There were the mandatory parking lots and sports facilities that often accompany eco-parks, but much of the area had been devoted to preserving the riverside vegetation. We made a quick drive through the length of the eco-park, scoping out the best sections of habitat to begin our search for birds. We quickly found three pairs of bull-headed shrikes; we were fortunate to follow one pair as they brought materials to the nesting site, catching a glimpse into the private lives of these ubiquitous predators. 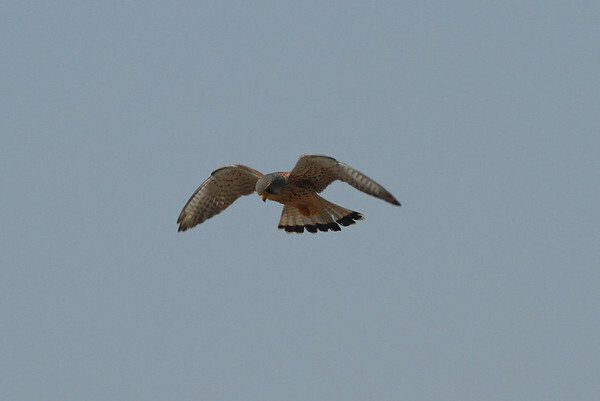 Numerous Eurasian kestrels soared above the reed beds, waiting to capture unwary prey from above. These falcons often hover over an area, and swoop down on any prey they spot. 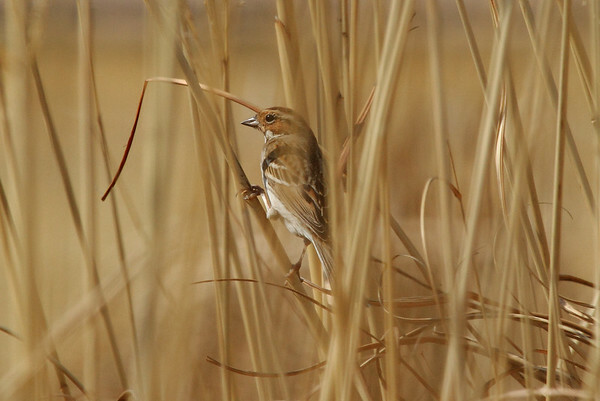 We were hopeful to find some migrant and overwintering buntings in the expanses of reeds, and through careful searching we were able to find numerous Pallas’s buntings and a single little bunting. As the sun began to set over the Nakdonggang, we checked out one last small pond. There we found common pochards, northern shovelers, eastern spot-billed ducks, and a single common shelduck in the middle of a molt. 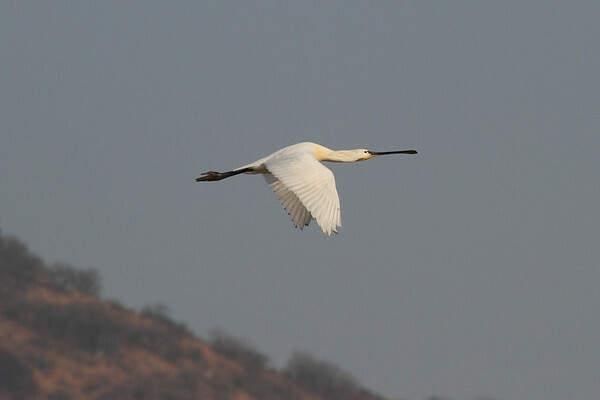 We also located four Eurasian spoonbills, an unexpected year bird! We finished our first day with a total of just over 30 species. Our hopes were high that we would track down a few more before heading back to Gwangju. We were out the door the next morning at 7AM, just as the sun was rising over the Nakdonggang. 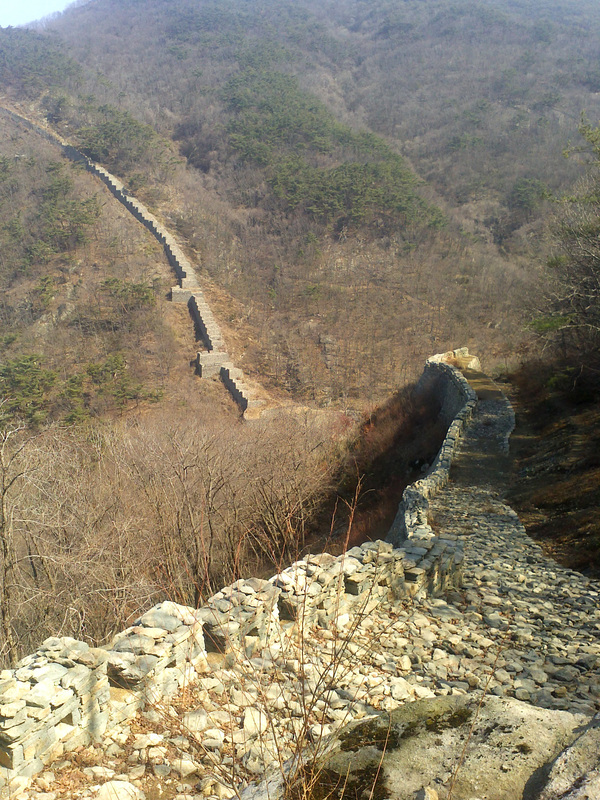 We had made out pretty well the day before, but having only arrived at Maekdo in the early afternoon, we had missed the flurry of activity first thing in the morning. 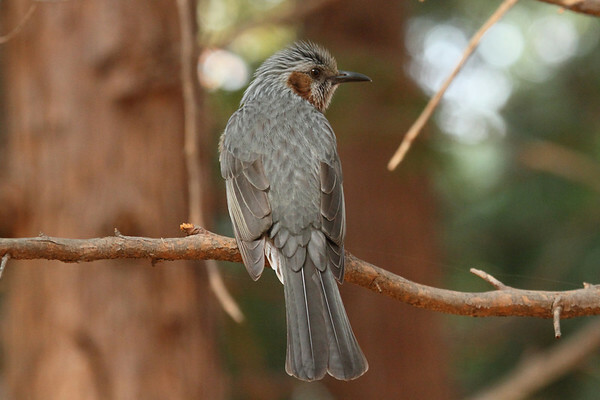 Our early arrival on the second day proved worthwhile, as we were immediately greeted by the sound of dusky thrushes (with a single Naumann’s thrush mixed in) and brown-eared bulbuls. The first of the Japanese white-eyes had begun singing; we found six of them flitting about the emerging vegetation, and one was already in full song when we arrived. 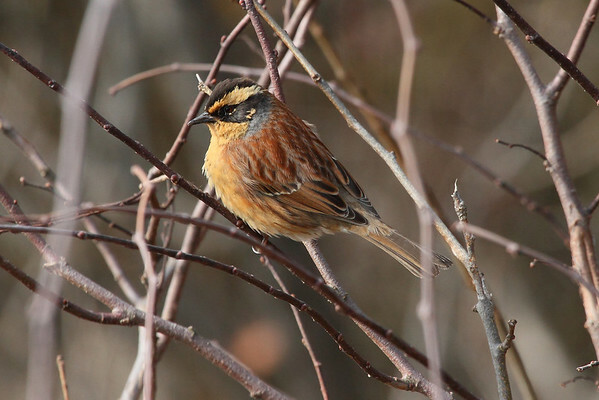 Very quickly we relocated the Pallas’s buntings from the day before, only this time a resplendent male almost completed with his spring molt was with them. 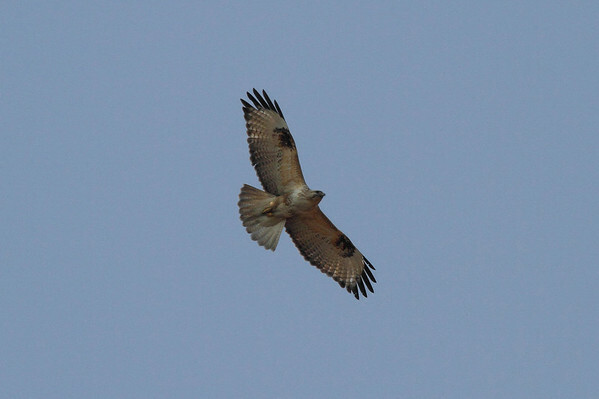 We also had run-ins with a few more Eurasian kestrels, a common buzzard, and an unidentified accipiter which soared too high for us to identify (my instincts suggest northern goshawk, but it was simply too high to be sure). 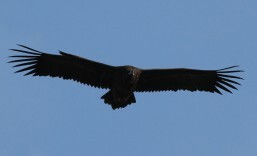 The biggest surprise of the day came while watching the buzzard later in the morning. 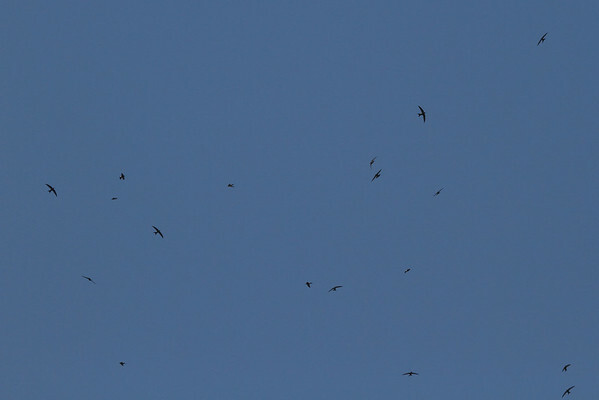 It had been patrolling a stretch of reeds, and when it took to the air again for scan its territory, we heard an eruption of twitters from overhead: it was a flock of about 23 Pacific swifts! Had they not sent out alarm calls at the approach of the buzzard, we would have completely overlooked them. Swifts are insectivores, and begin to arrive around the same time as the first insects begin to emerge. It was a sure sign that spring is well on its way. Having spent the morning and part of the early afternoon at Maekdo, we decided to check along the Nakdonggang River before returning home. 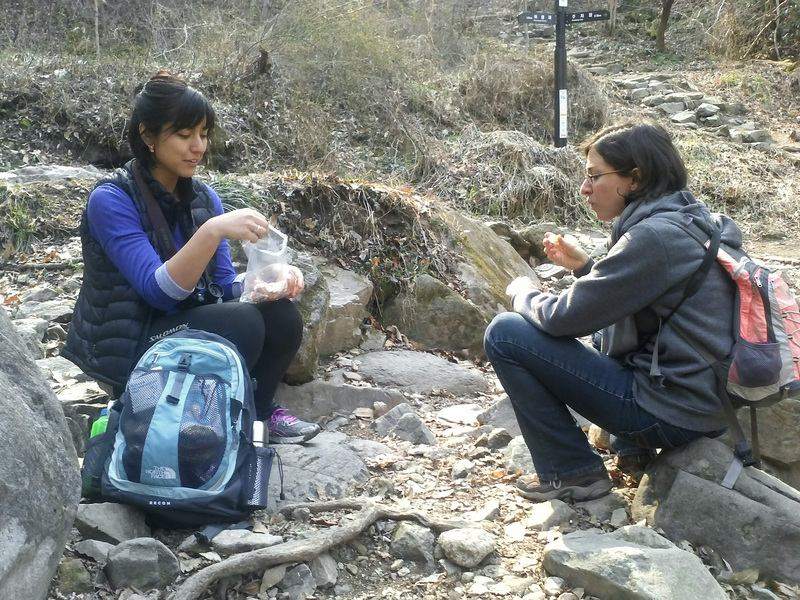 Maekdo had proved to be a wonderful stop: we finished visit there with a two-day total of nearly 60 species! We stopped at a pull-off near the eastern shore of the Nakdonggang, adding Eurasian wigeon, red-breasted merganser, and osprey (sighted at nearly 500+ yards out in the river!) to our trip list. Black-headed gulls flew back and forth along the shoreline, and we witnessed a few pairs of wigeons pairing up and several males fighting with one another. 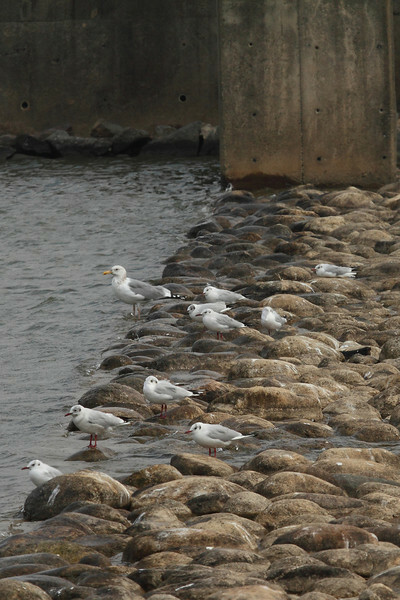 The gull is beginning to show the black head for which it is named. It’s such a pleasure to get out and explore new areas. Finding a number of year birds (and nabbing Peter a few lifers along the way!) is always an added bonus. We didn’t get a chance to explore some of the more coastal areas due to the avian influenza precautions, but we certainly made the most of our trip to Maekdo.